Every year, Google gets faster and more efficient at clamping down on ads that violate its policies. In a blog post detailing its annual ‘bad ads’ statistics, the company said it removed a total of 3.2 billion ads for violating one or more of its ad policies. All told, Google’s ad-removal efforts equated to an average of 100 bad ads removed every second. “In order for this ads-supported, free web to work, it needs to be a safe and effective place to learn, create and advertise,” said Scott Spencer, Google’s director of sustainable ads. In addition to removing harmful or intrusive ads, the tech giant is also taking measures to keep the ad ecosystem free of ads related to promoting fraudulent financial products. 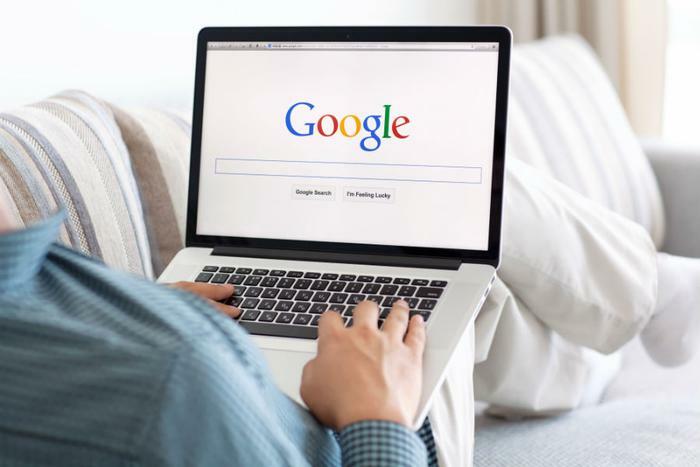 Starting in June, Google will ban ads for things like binary options, cryptocurrencies and related content, and financial spread betting. The move comes at a time when governments around the world and financial experts have warned of the risks associated with investing in cryptocurrencies. Companies like Twitter and Facebook have already announced similar plans to protect users from cryptocurrency scams. Google said it has also updated its gambling ads policies to “address new methods of gambling with items that have real-world value (e.g., skins gambling).” The company also plans to introduce a new certification process for rehab facilities, which will allow legitimate addiction treatment centers to connect with people in need.